This morning, in the Spring sunshine, Mount Merrion looks really beautiful. 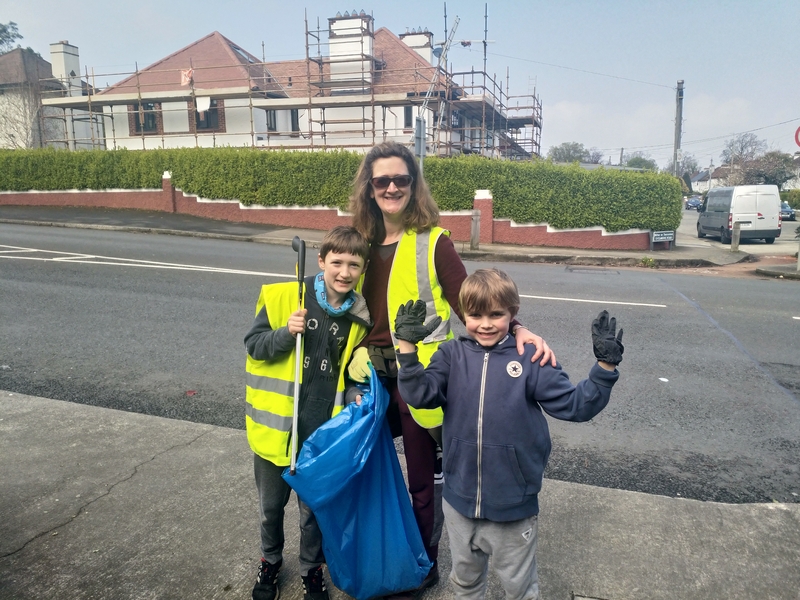 Thank you to everyone who took part in The Annual Mount Merrion Spring Clean on Saturday. We had a good turnout of volunteers and were delighted to see MMRA members who had not volunteered before. People had their own choice of where to clear, many picking their own roads. For safety, those with children were directed towards the Park. Some residents chose to clear drains and shores on their roads, a really worthwhile venture, appreciated when we get Flash Flooding. 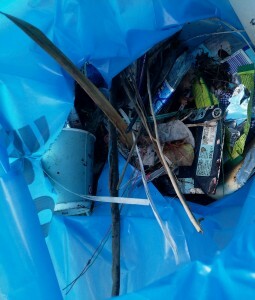 In total we collected 10 Large Blue Bags of rubbish, which had been strewn around the area. 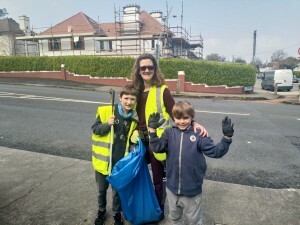 The Clean Up cleans up the area and we hope that people will be less likely to dirty a Clean area. Our Monthly Clean Up on the first Tuesday of the Month keeps on top of the problem. 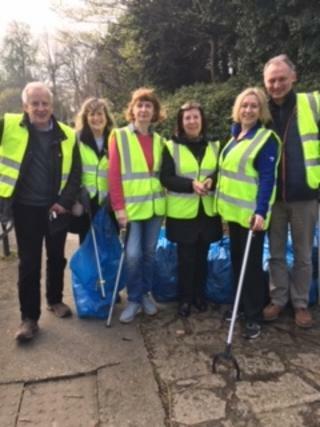 Thanks also go to our Public Representatives who turned up for the Annual Clean Up, Ministers Josepha Madigan and Shane Ross, and our local Councillors, who always support the MMRA endevours, Deirdre Donnelly and Barry Saul.